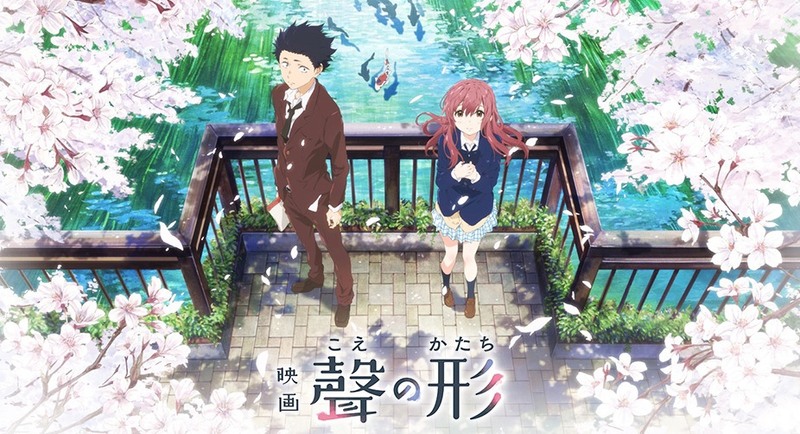 Based on a multiple award-winning manga series by Yoshitoki Ōima, Koe No Katachi OR A Silent Voice tells the story of Shoya Ishida who during his primary school years bullied a female transfer student, Nishimiya Shoko who had hearing disabilities, who after a series of incidents stopped schooling. The aftermath ensued where Shoya unaware of his actions was alienated and bullied due to his initial actions. The story that takes us into his highschool years, alienating himself and unable to overcome the trauma that he took upon himself. 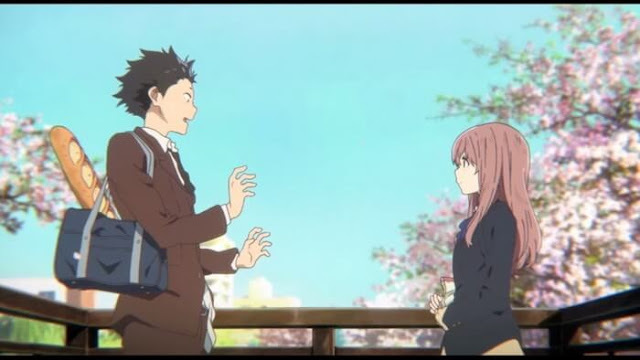 He soon meets Nishimiya again and embarked on a road and attempts to fix what he broke. The story starts off simple with child-like innocence but explores the consequences of ones action which ultimately affects the growth of a person in the world, it bravely depicts a very real premises that is even relevant today. 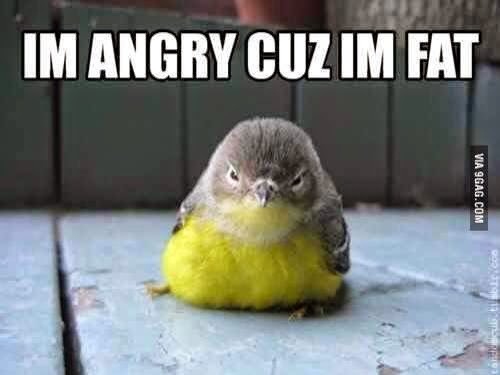 The actions of bullying is one that shouldn't be taken lightly, no matter in what form. I truly enjoyed myself with the plot and it's characters ( the one that were chosen to matter) were all very purposeful to the story itself. 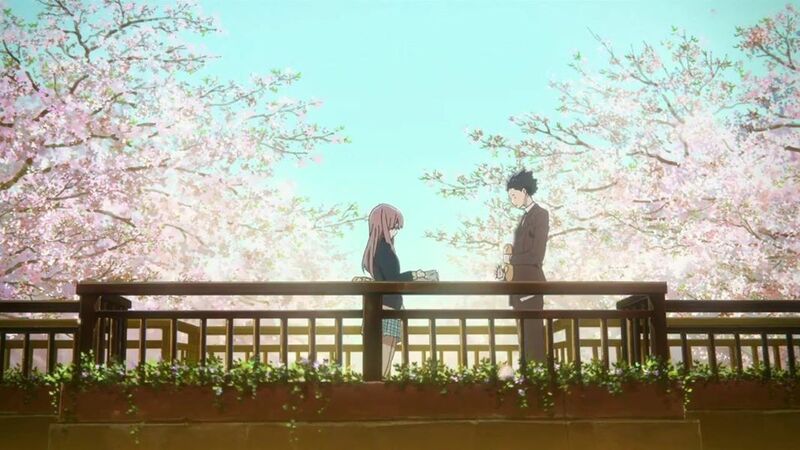 Loved the Shoya and Shoko confrontations as they try to understand each other more and more. The characters reflect how real life looks like and gave a clear view on how things could be resolved. The movie really brought the characters to life and gave me the laughs and the drama at the right times. It's not your average teenage romance drama although at some point it felt like it was taking that turn but smartly twisted into what the story original was about. Koe No Katachi was visually pleasing and satisfying for the heart and soul, I loved it so much and enough for me to blog it about after so long. I would really recommend everyone to watch it and let me know what they think about it. The 2 hours was worth it, in fact i really wanted to see each character more. The story backdrop that you have presented here seems interesting and makes it more thought provoking that a every single action counts. What attracted me the most to your post was that you understood how a scratch on heart makes it very difficult to get back as what you were. I appreciate the way you have written the post. It also was a great time when the first review on Essay pro was released. Guess now only real fans care. There are many ways to fill your time in school, but you can find the time you need! Promise yourself that you will study hour each and every day.Even if you do not think you need to on that particular day, stick with it. It helps to make studying a routine.